If you want to jump on the hip new drink bandwagon, boy do I have a drink for you. If you’re the kind of person who likes a drink to be as expensive and pompous as possible, might I suggest you stir in a little tincture of clotted whale cholesterol collected from the sperm whale? It sounds gross, but ambergris is the hot new addition to cocktails, mixed drinks, and other food items. Ambergris is also roughly $125 for 5 grams worth, so it’s not for everyone. I’m a little surprised to find out that ambergris has a long history as a drink additive. I know it’s a prime component in perfume, hence its value, and that it’s pretty rare to discover wandering along the beaches. 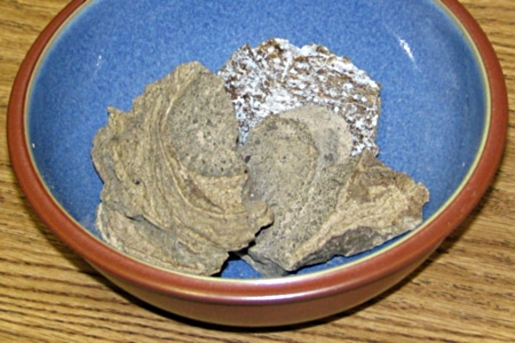 Still, ambergris was used in the Middle Ages as a cure for the Black Plague (the same was said about gin, so a gin and ambergris cocktail was probably considered super-potent to treating the Black Plague even though neither of these ingredients worked to cure anything). As weird as it sounds, it’s not like eating whale meat; no whales are hurt making ambergris and it’s not as weird as the tarantula cocktail, so I’d probably try it.